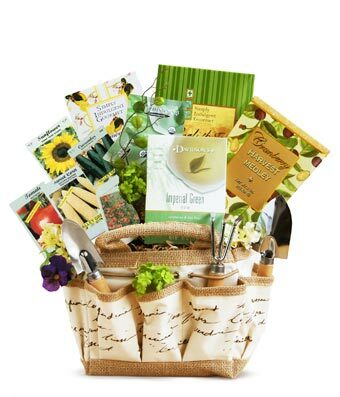 Earthly pleasures abound in this adorable gardening tote filled with the tools of the trade and delicious snacks that will surely delight Mom. When Mom is ready to take a break from composting, planting or harvesting your garden, treat her to some delicious delights. Delivered in a gift box straight to her doors.